Classes available for all ages and abilities. Classical Ballet, Tap, Jazz, Contemporary, Drama. Mt Waverley, Aspendale Gardens, Bayswater. 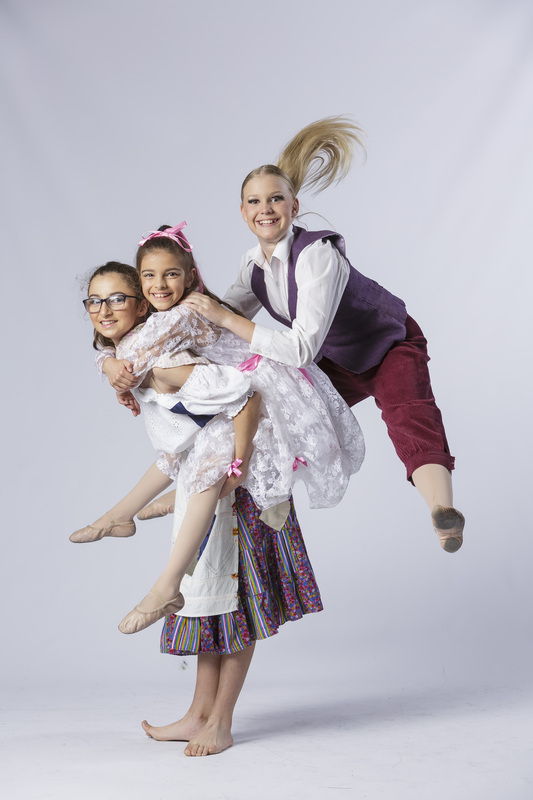 The Charlesworth Walsh Dance Centre takes great pride in teaching your child the fun and beauty of dance. 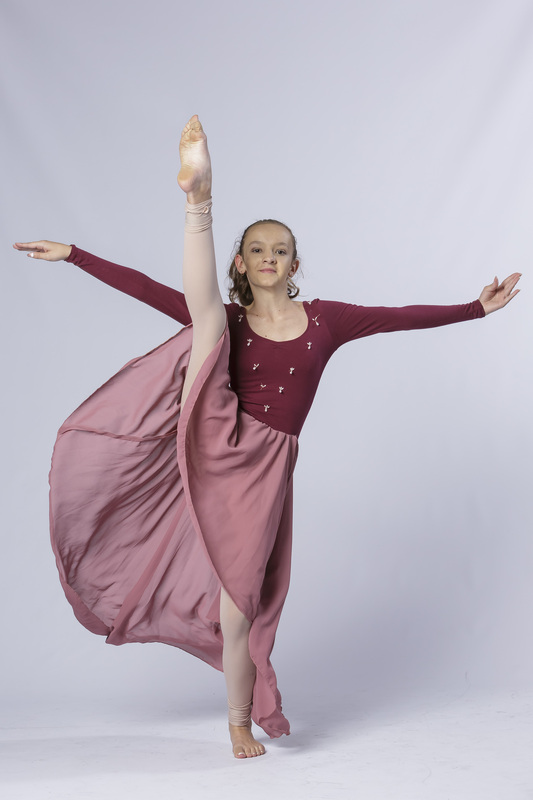 Through teaching the joy of dance, our mission is to encourage and develop physical and mental wellbeing, imagination, self-expression and confidence, correct posture and co-ordination. We believe that it is important to cater for students as individuals, to encourage and enhance their personal development at their own speed and level. Above all, we want to make the learning of dance an enjoyable and rewarding experience for all concerned.